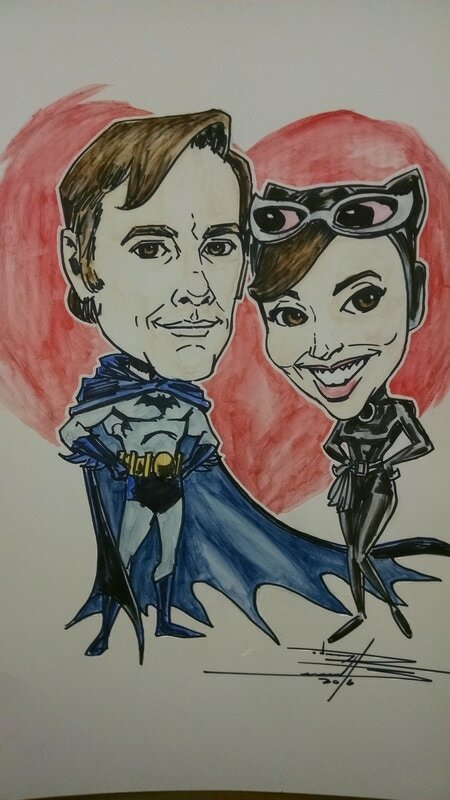 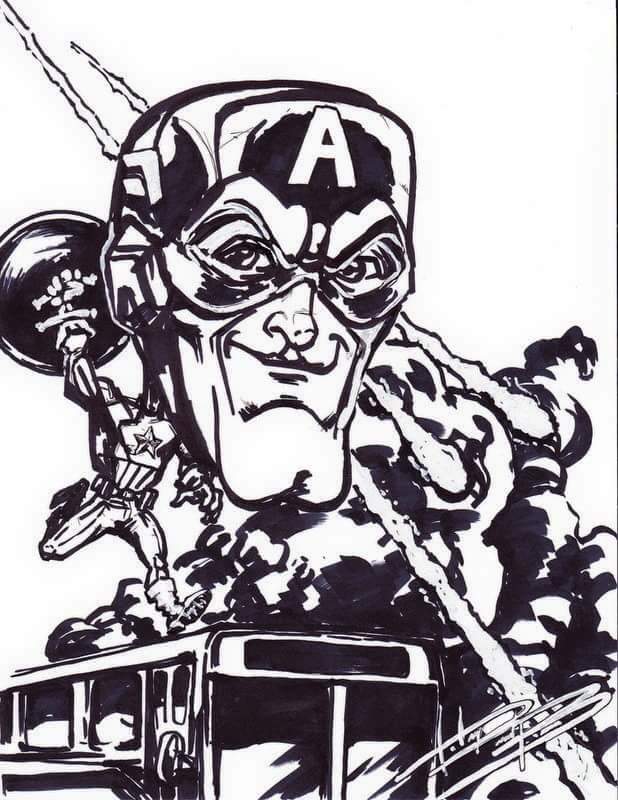 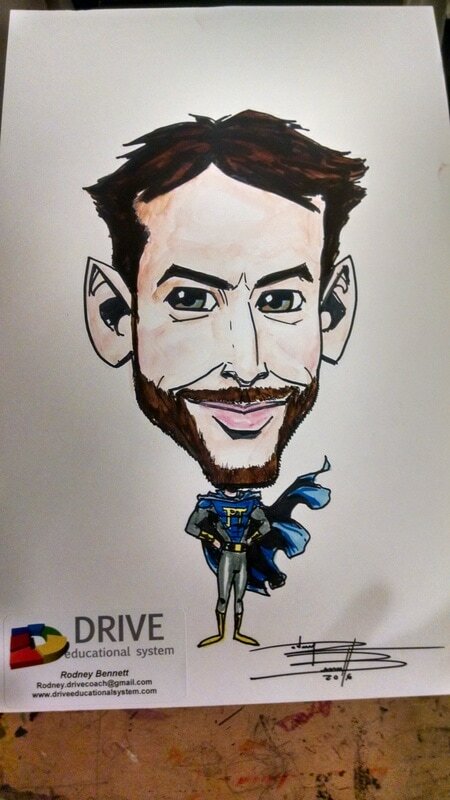 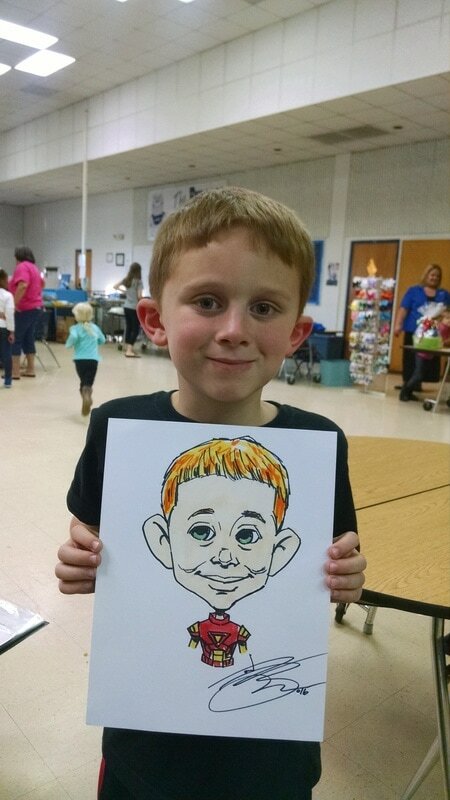 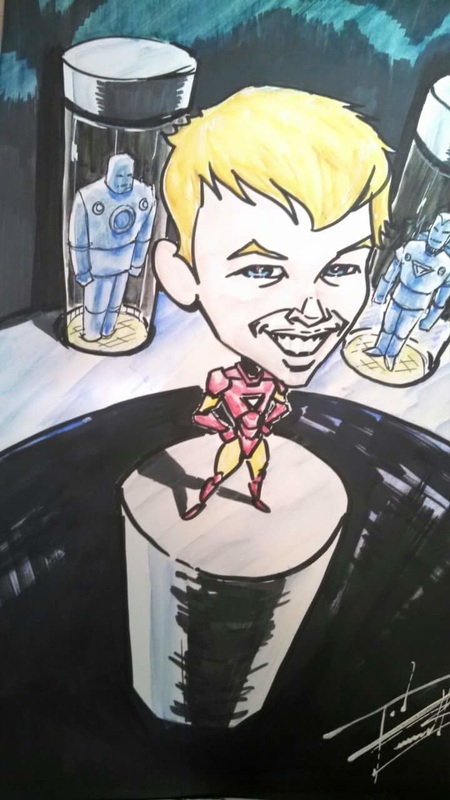 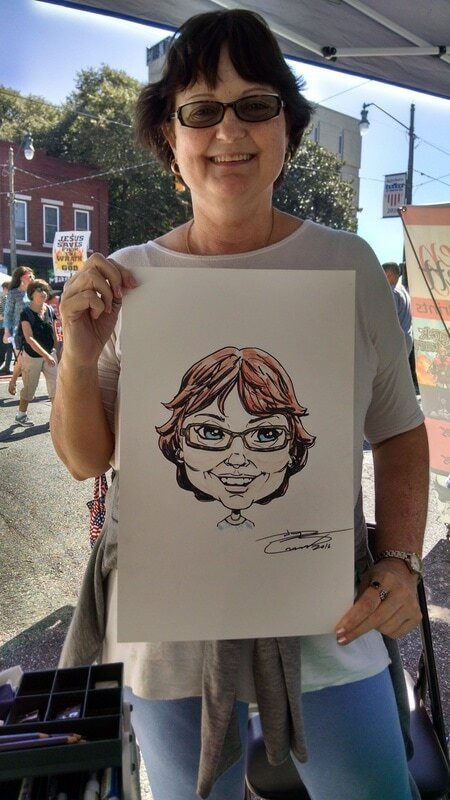 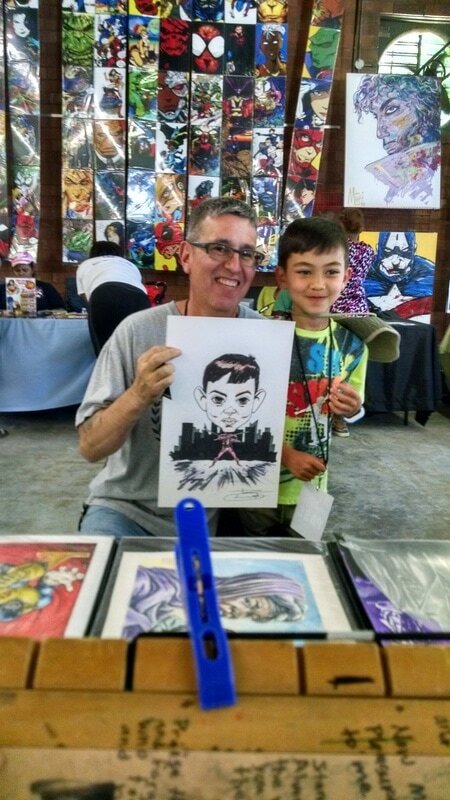 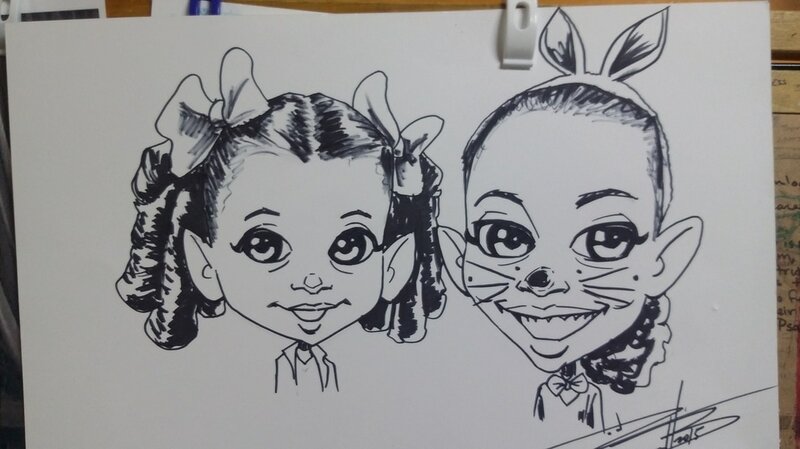 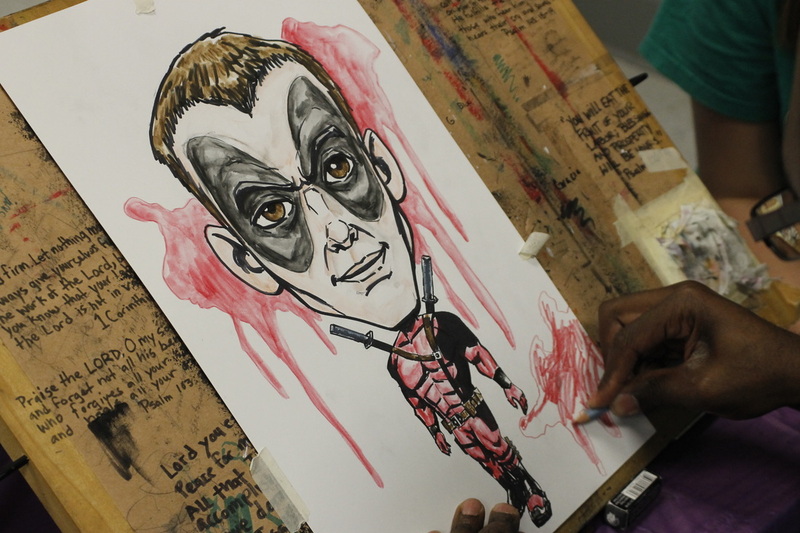 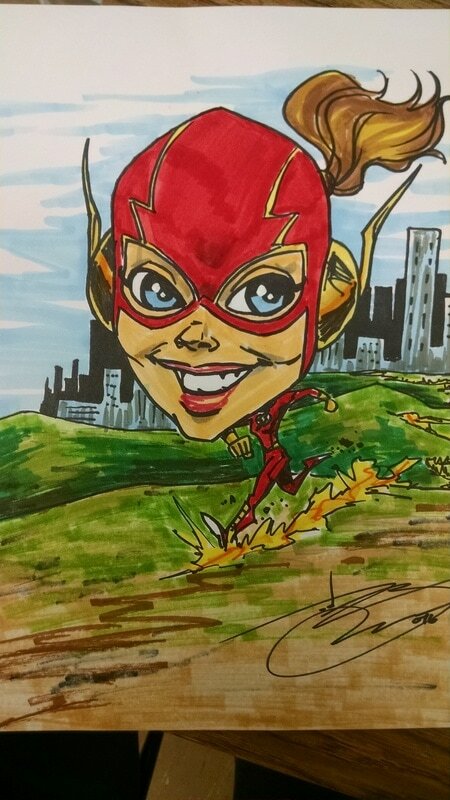 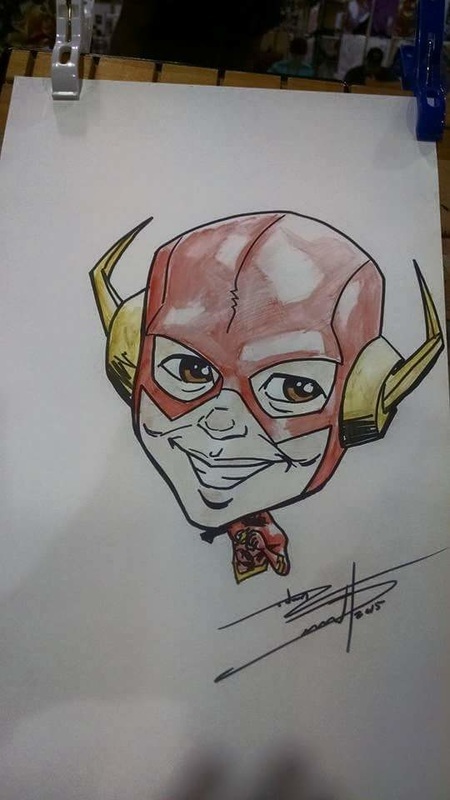 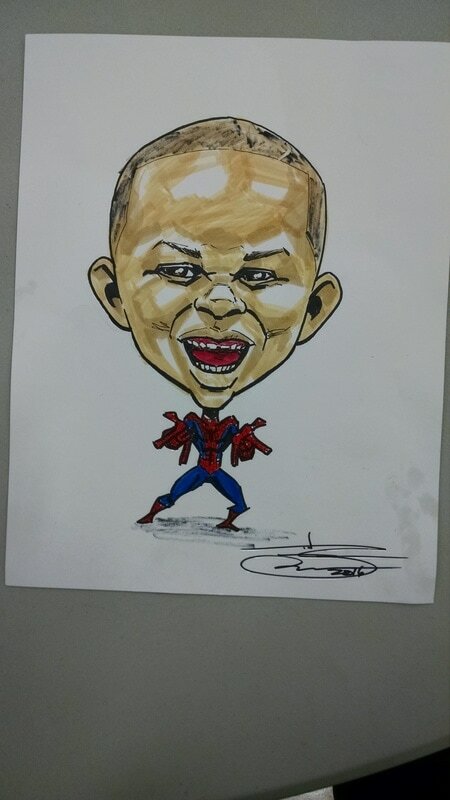 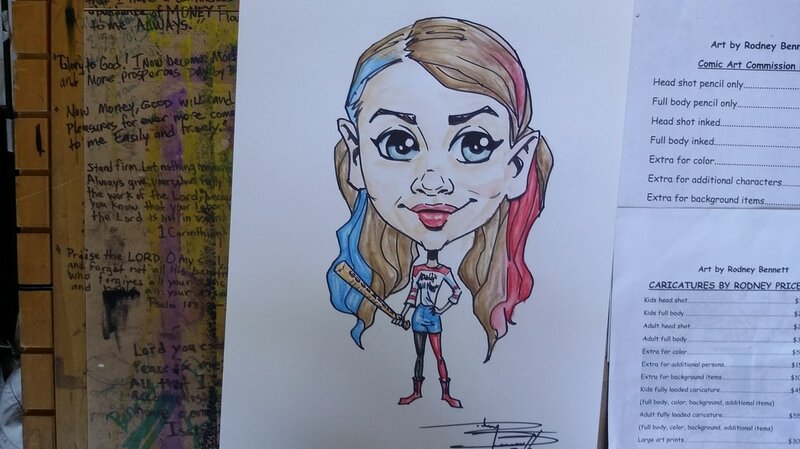 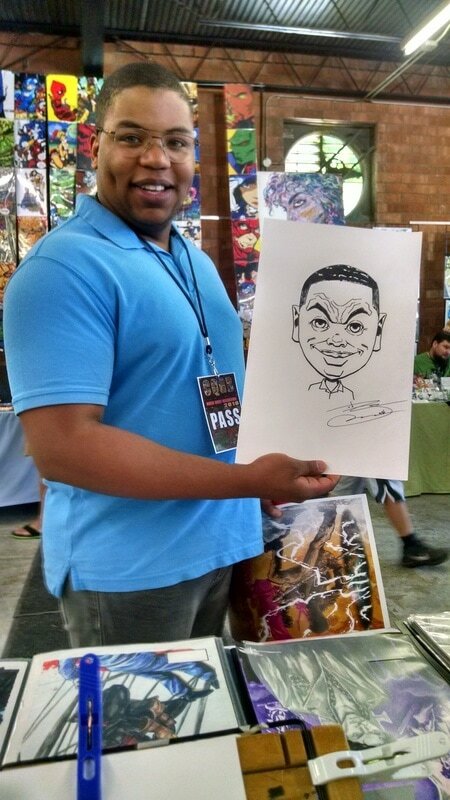 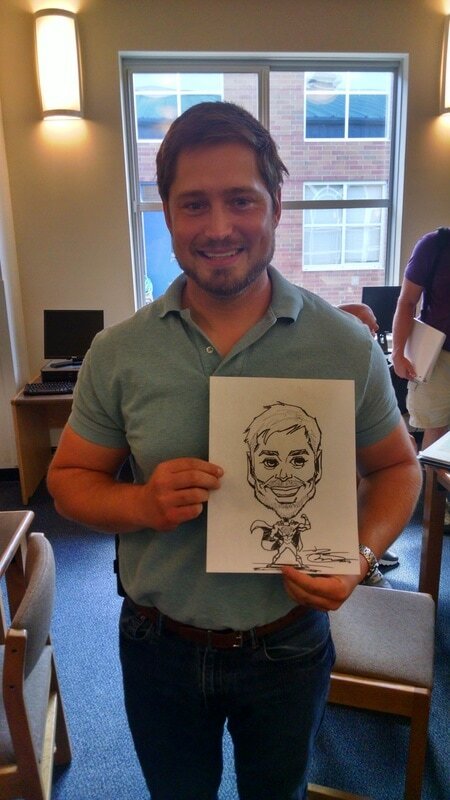 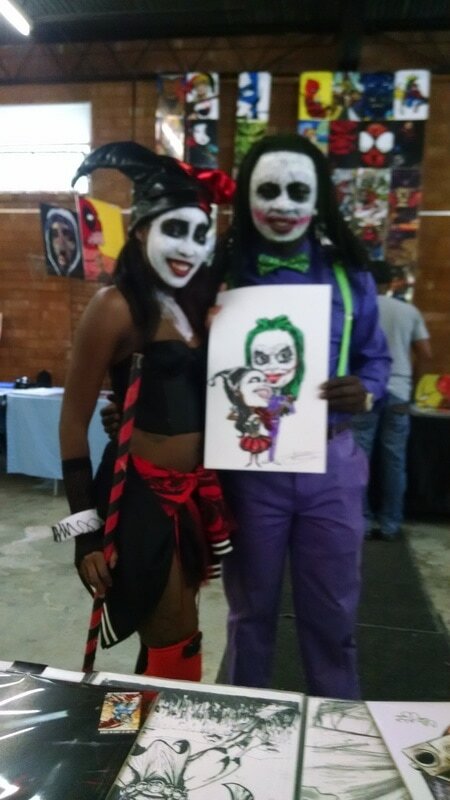 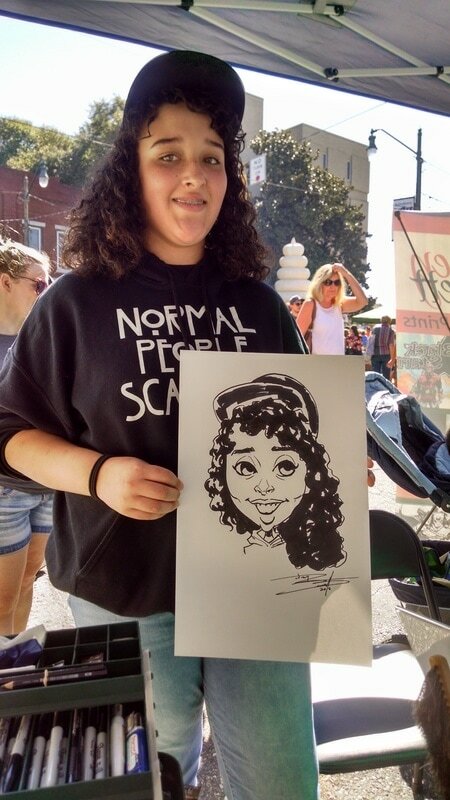 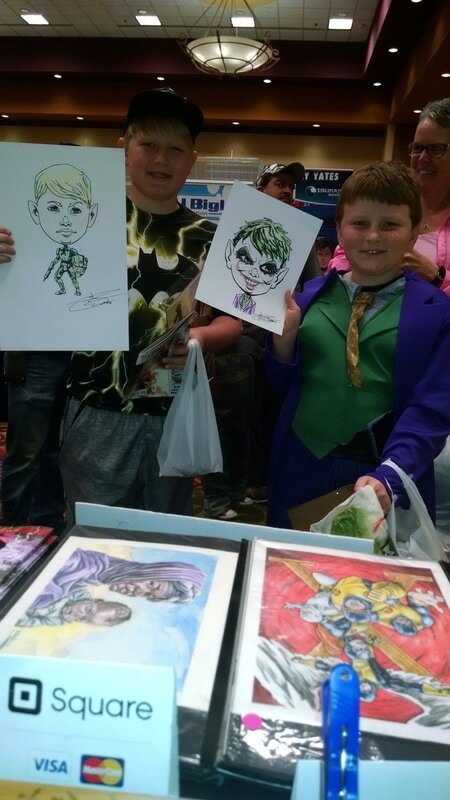 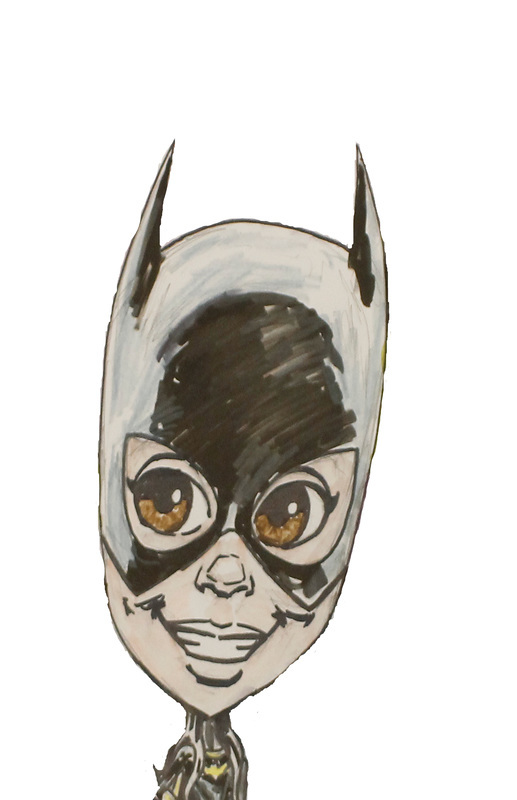 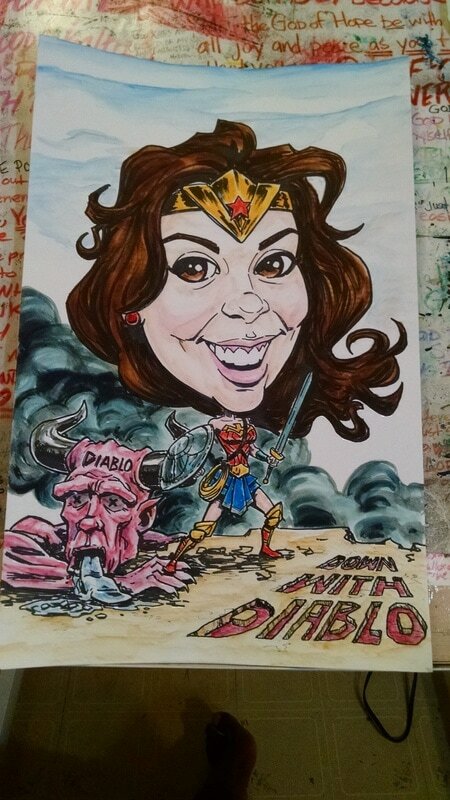 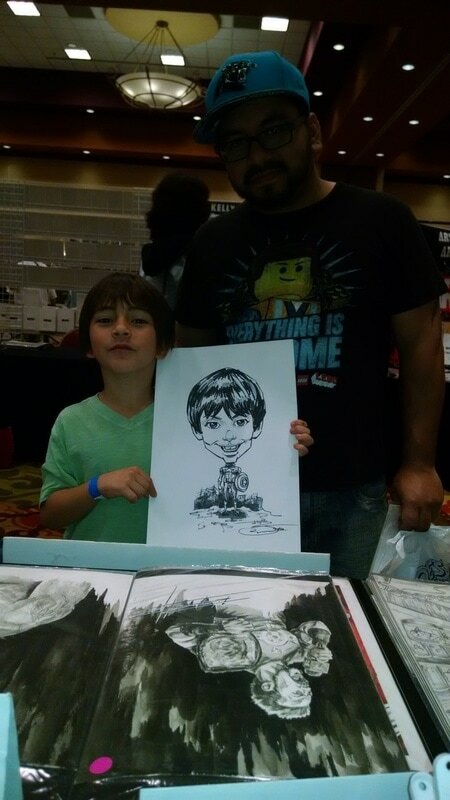 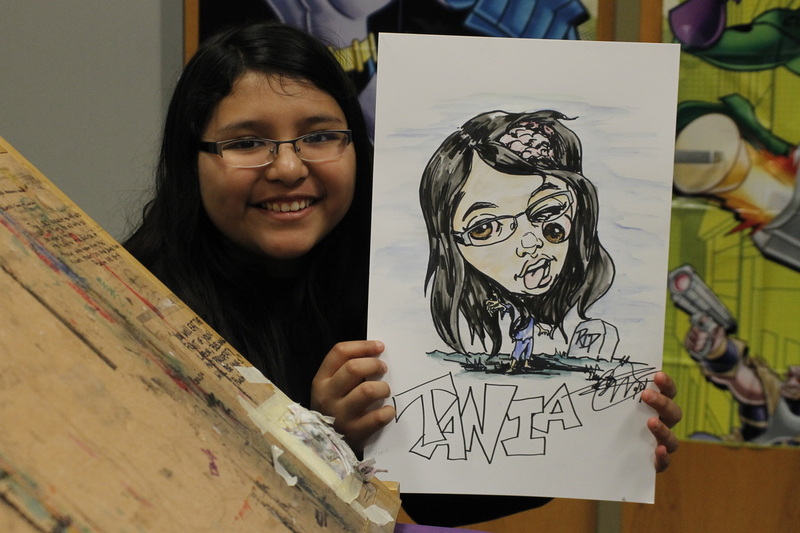 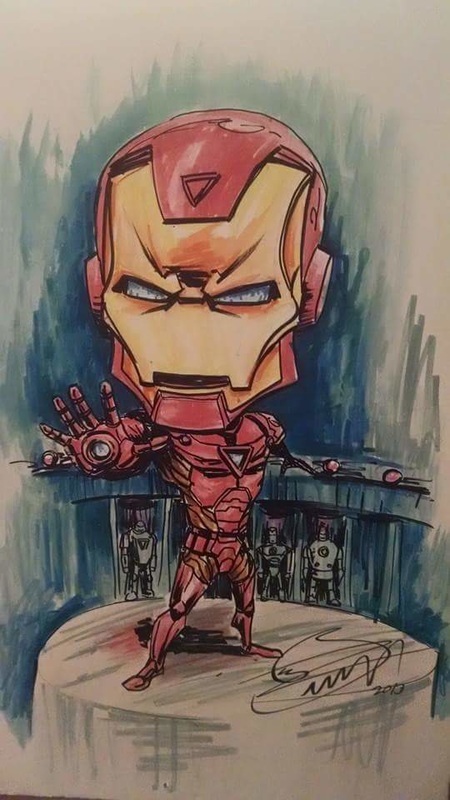 Rodney has been drawing caricatures since 2005, in that short time he has made a name for his self at festivals, comic conventions and community events. 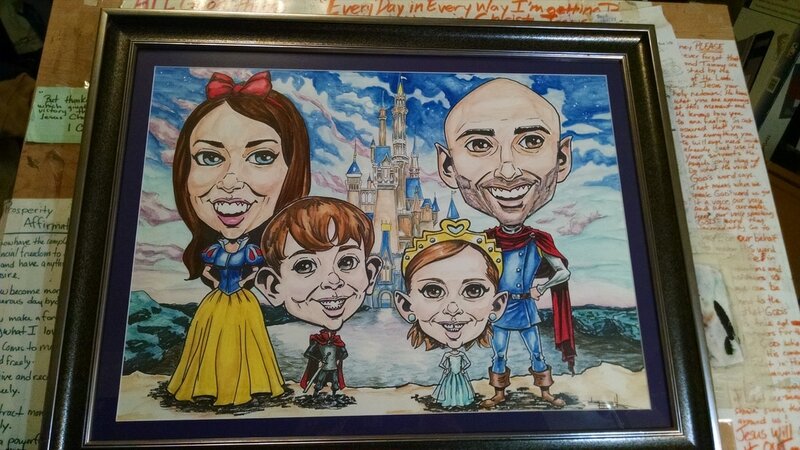 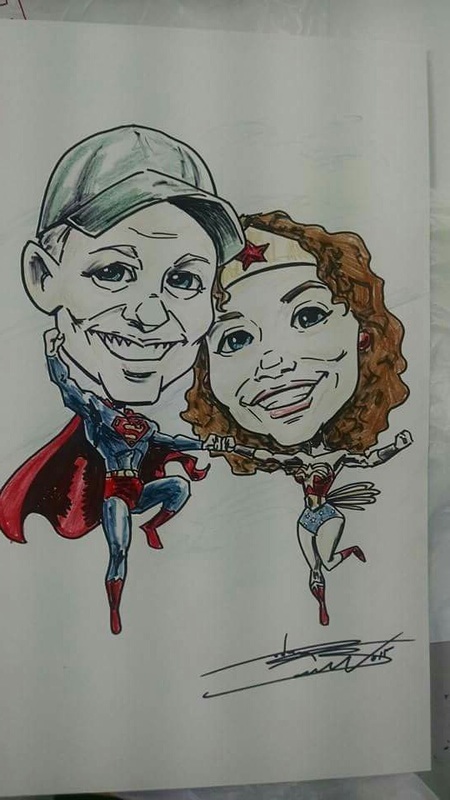 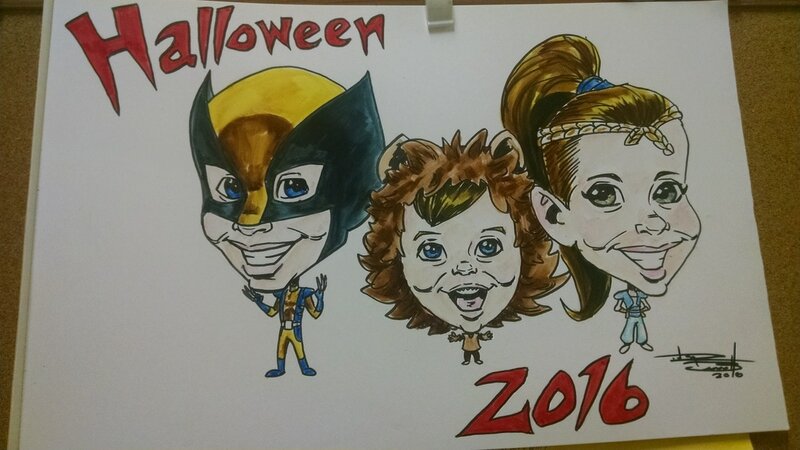 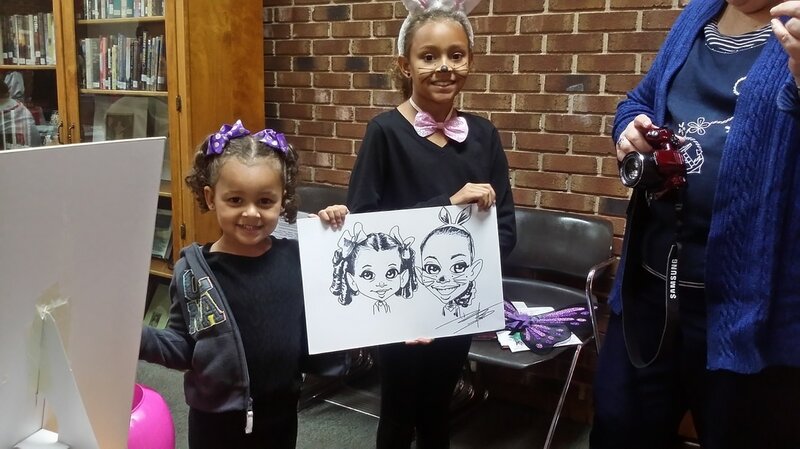 as a skilled portrait artist and cartoonist, Rodney's attention to detail and creative flare keep his customers coming back for more! 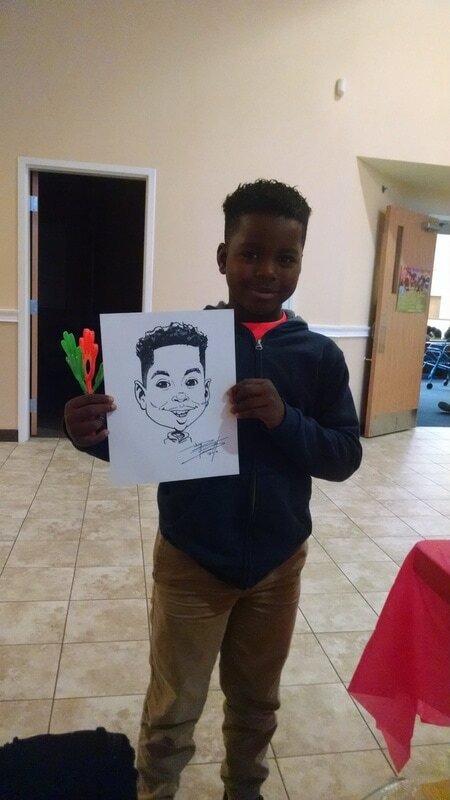 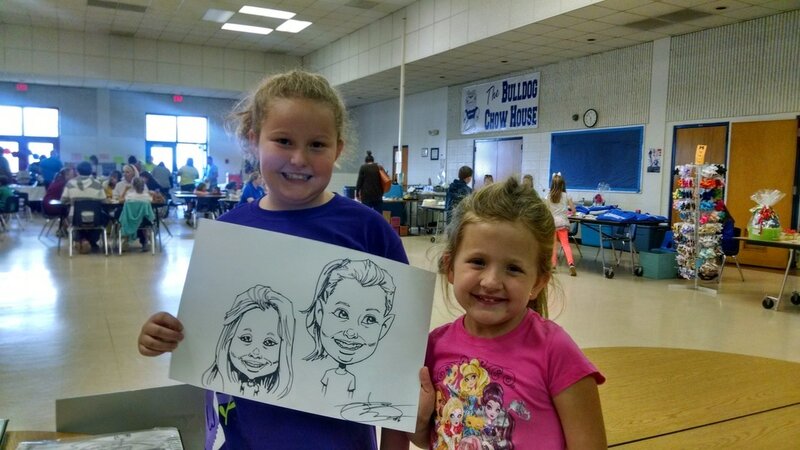 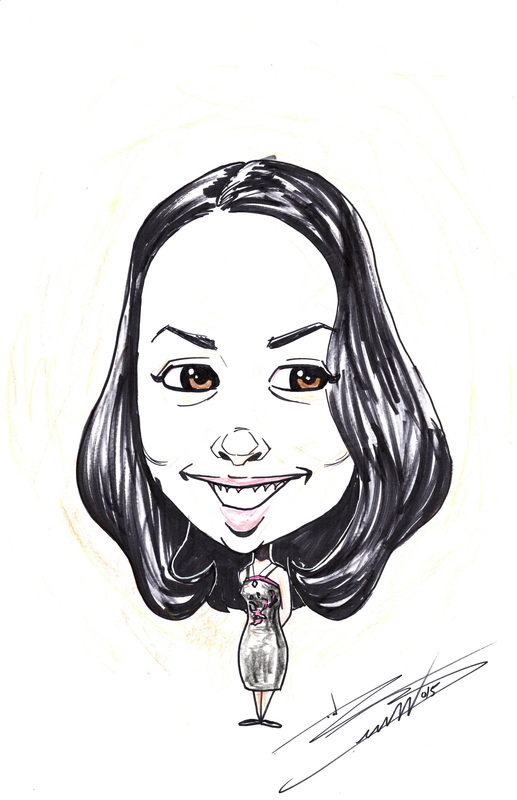 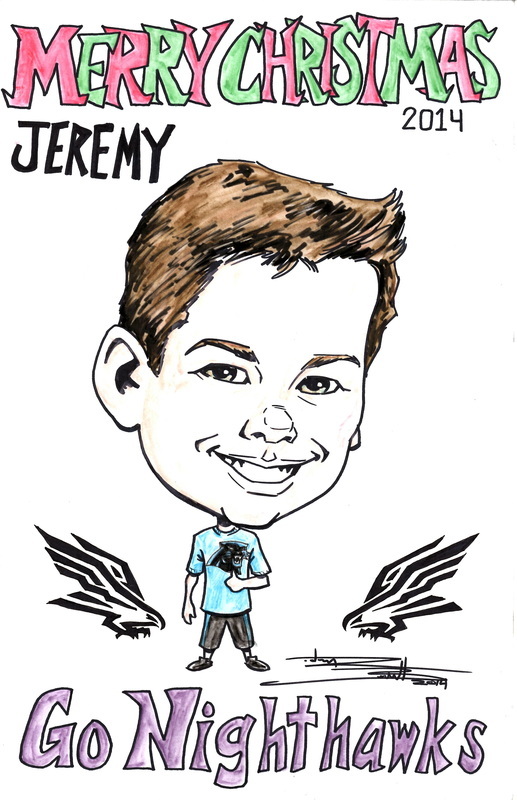 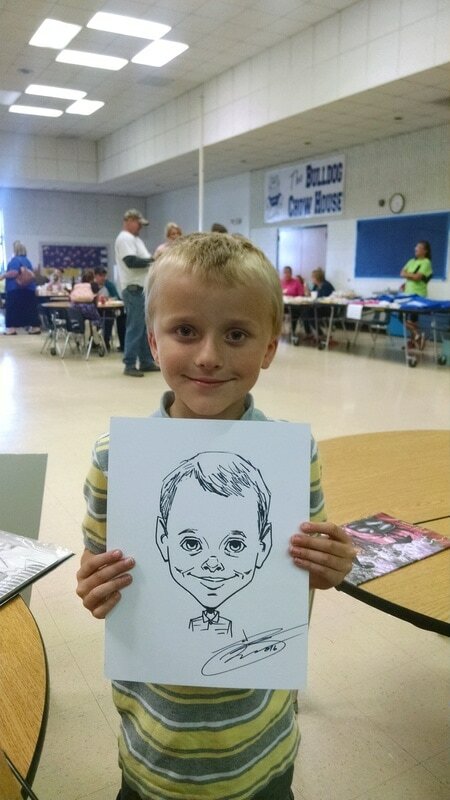 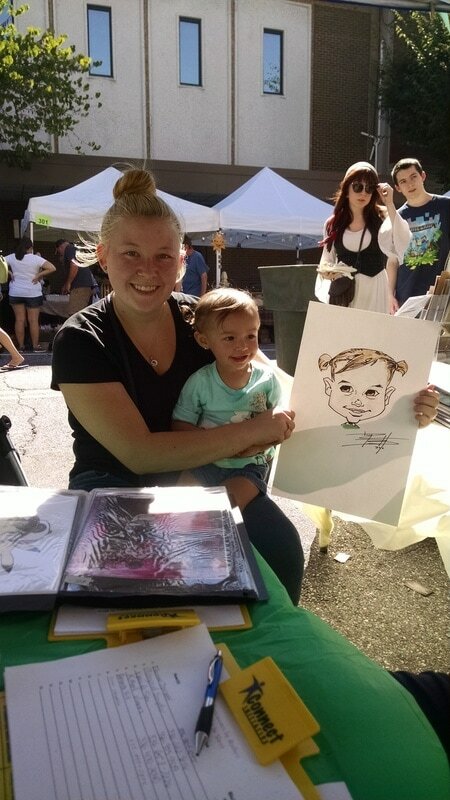 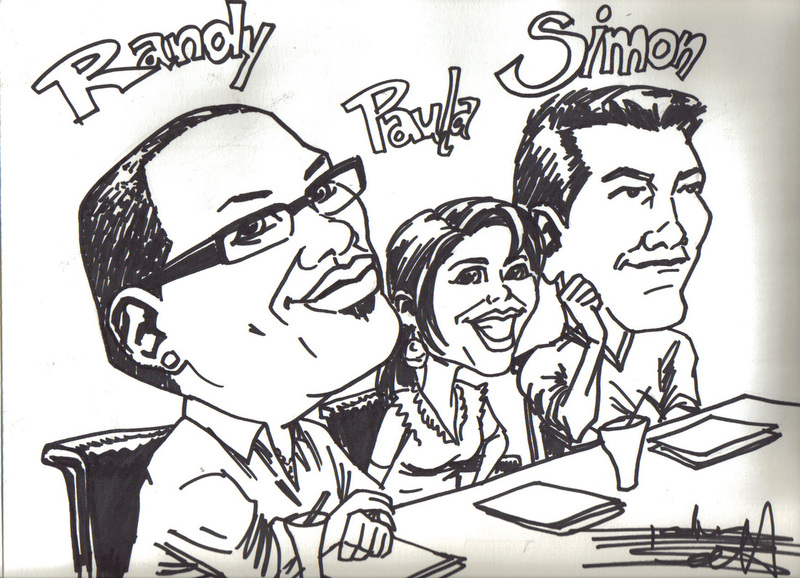 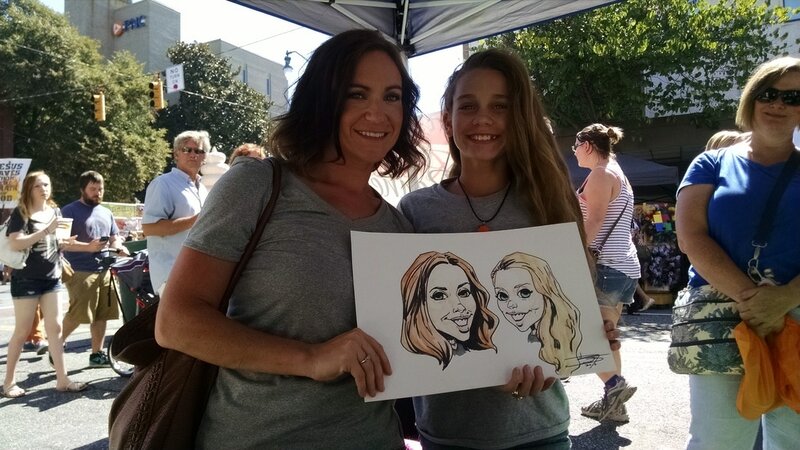 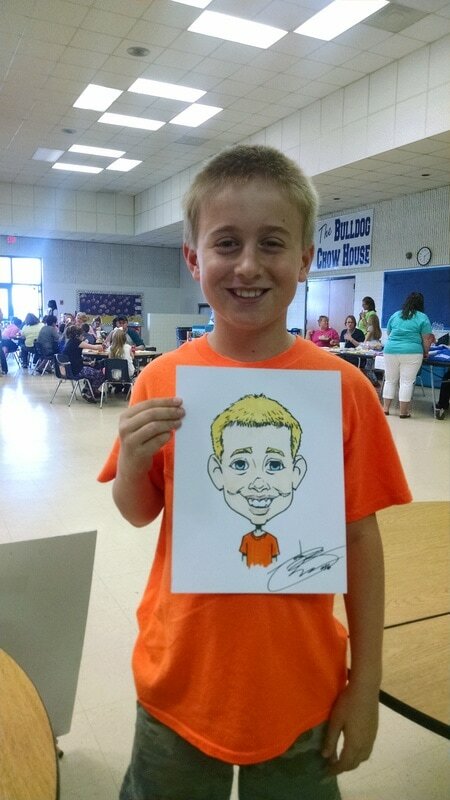 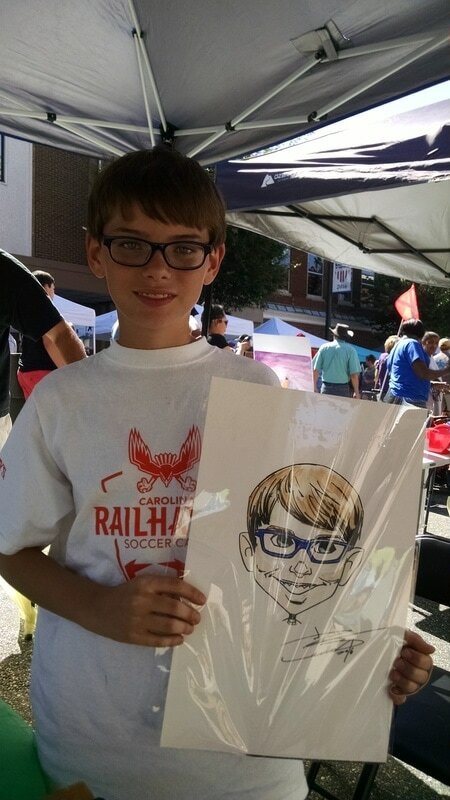 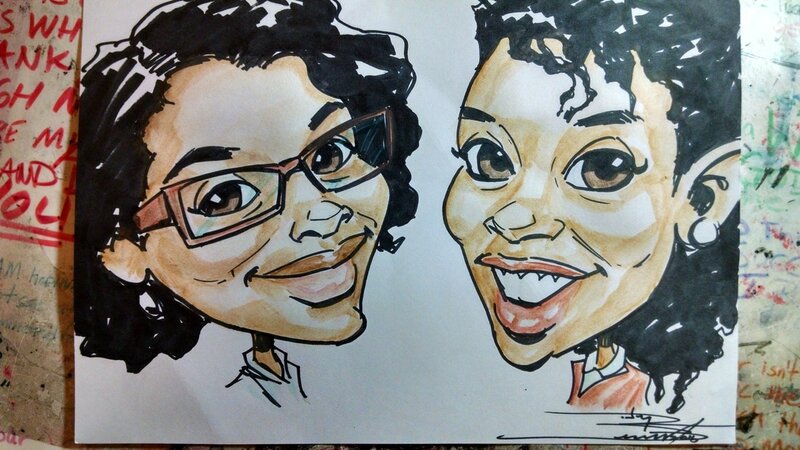 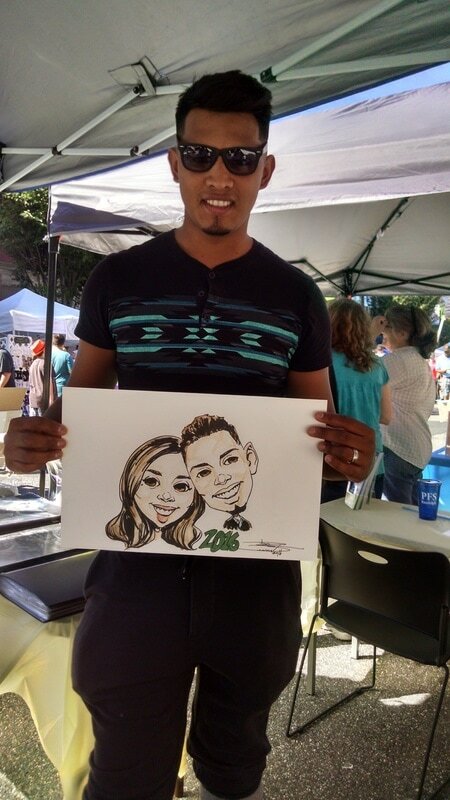 Caricatures by Rodney Bennett is available for social events, parties, business gatherings, church function, festivals and fairs! 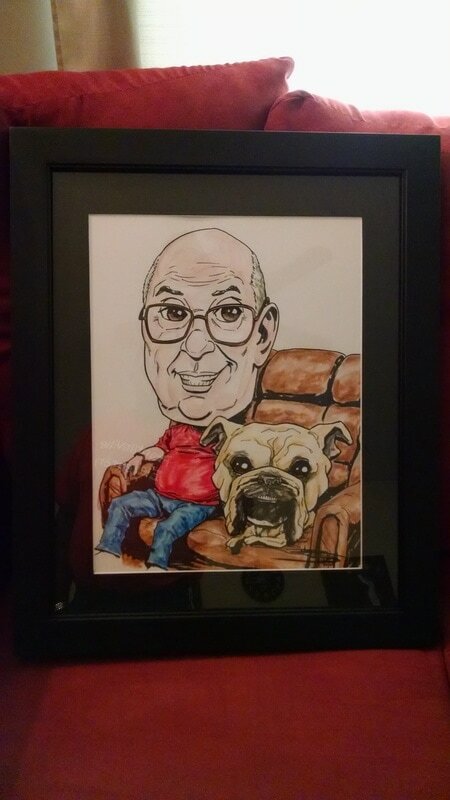 $55 full body,color,background,and additional items. 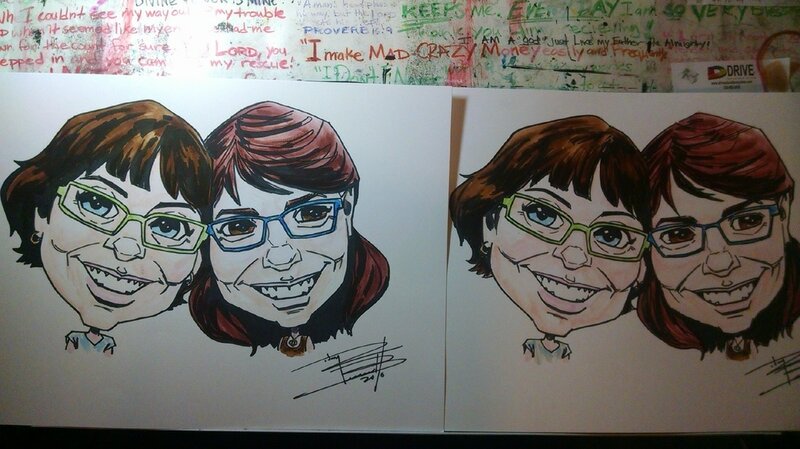 $65 full body,color,background and additional items.